The Oscar-nominated Iranian director of the film The Salesman has said he will not attend the February 26 Academy Awards but will send two prominent Iranian-Americans in his place. The semiofficial ISNA news agency said on February 24 that director Asghar Farhadi made the decision in protest of U.S. President Donald Trump's now-suspended crackdown on immigration. 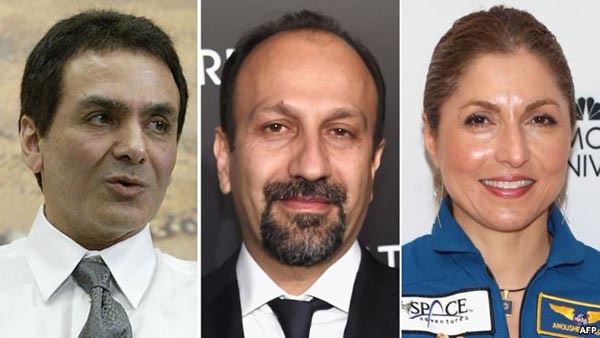 Electronic engineer and businesswoman Anousheh Ansari and Firouz Naderi, a NASA executive, will be Farhadi's representatives at the Oscars, ISNA said. Ansari also has a connection to the space program, being the first Iranian and first Muslim woman in space when she paid to become a "space tourist" in 2006 aboard a Russian Soyuz craft. The report did not say why Farhadi chose the pair, but show-business publication Variety speculated that he did not want anyone overtly political and hoped to underline that America is a nation of immigrants. Trump said his immigration crackdown was made to prevent potential terrorists from entering the United States. 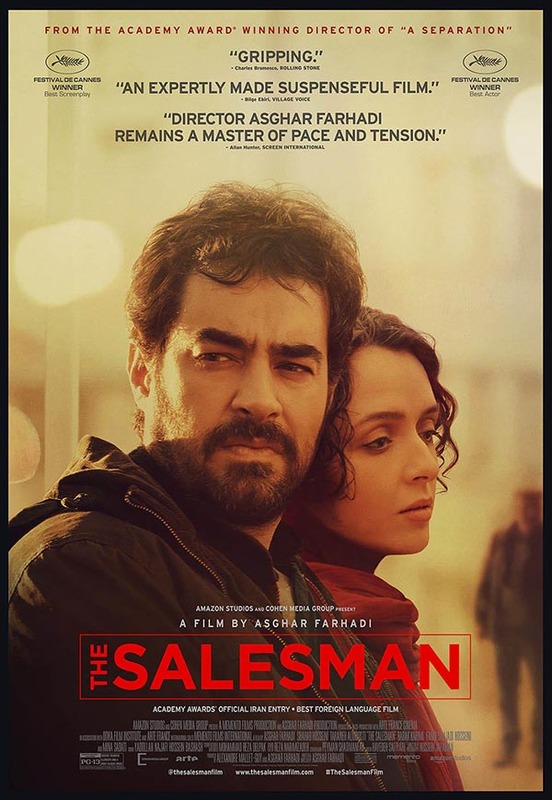 The Salesman, a drama set in Tehran, is competing in the best foreign language Oscar category. Farhadi won the Oscar for the best foreign language film in 2012 for A Separation.